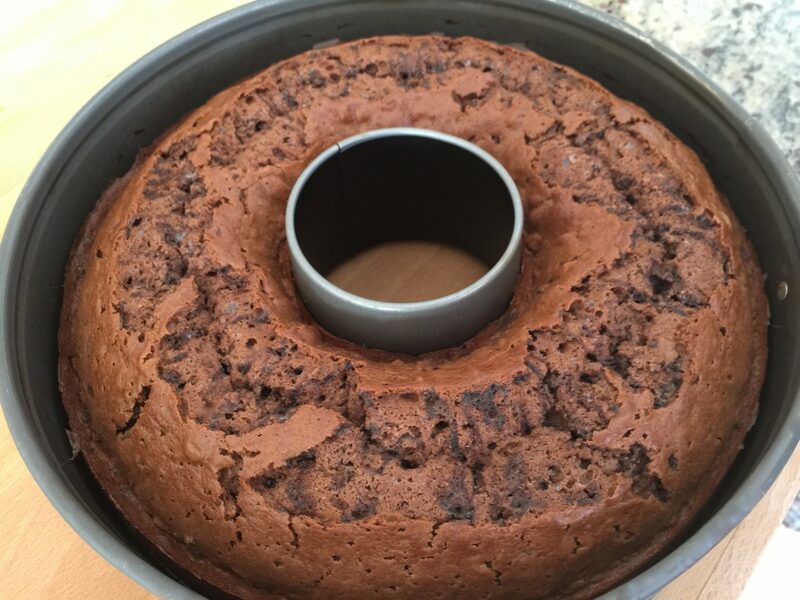 Red Wine Chocolate Cake is called Rotweinkuchen in Germany. 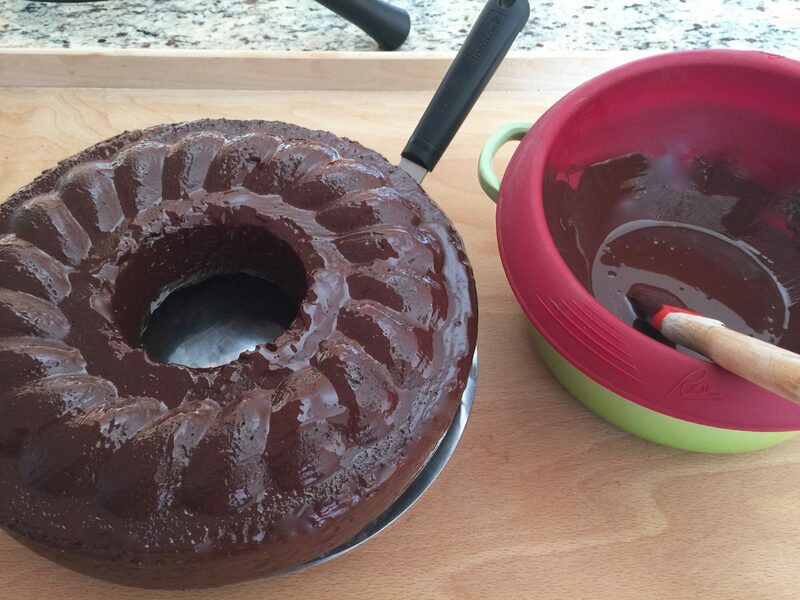 The red wine chocolate cake is also one of the very old fashioned traditional cakes in Germany. 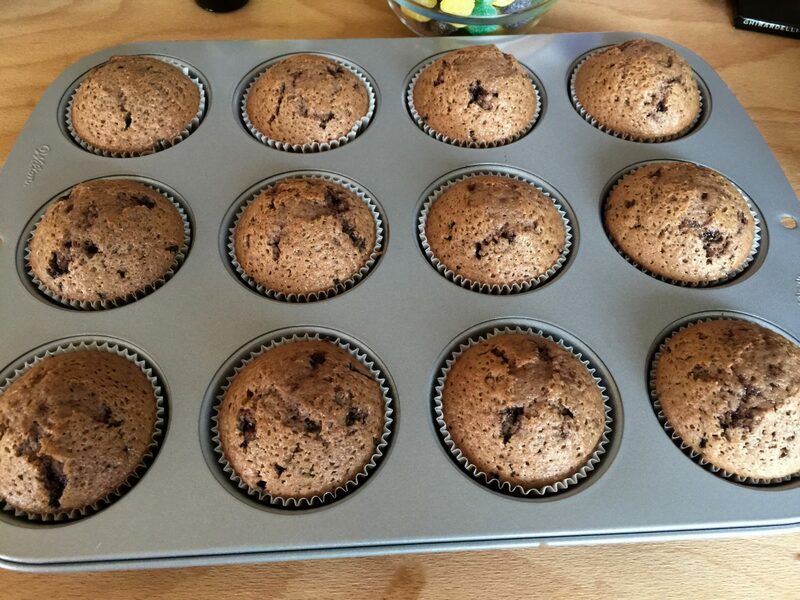 The batter is also easily usable for cupcakes. Find below the instructions. 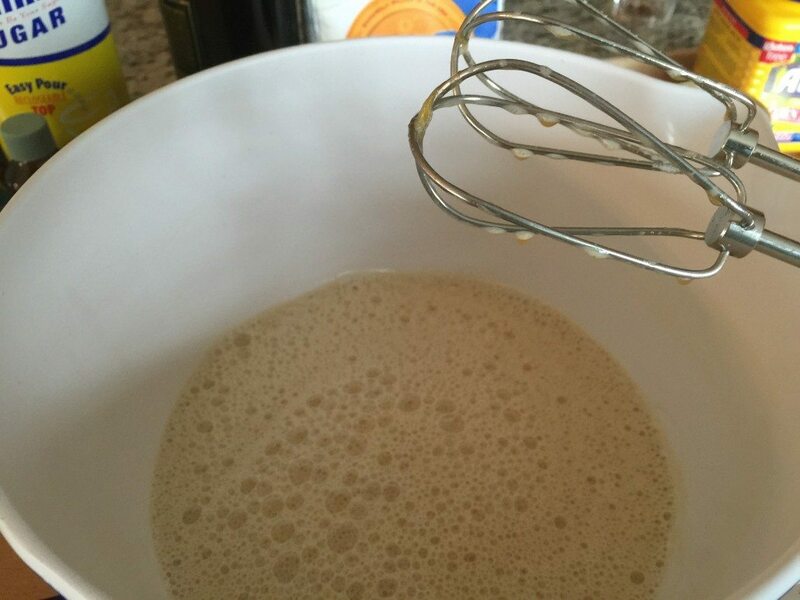 With your handheld mixer, beat the eggs until frothy. Add the sugar, vanilla sugar (or extract), and salt. Beat together until creamy. Add in the red wine and continue beating the batter until the consistency is smooth. 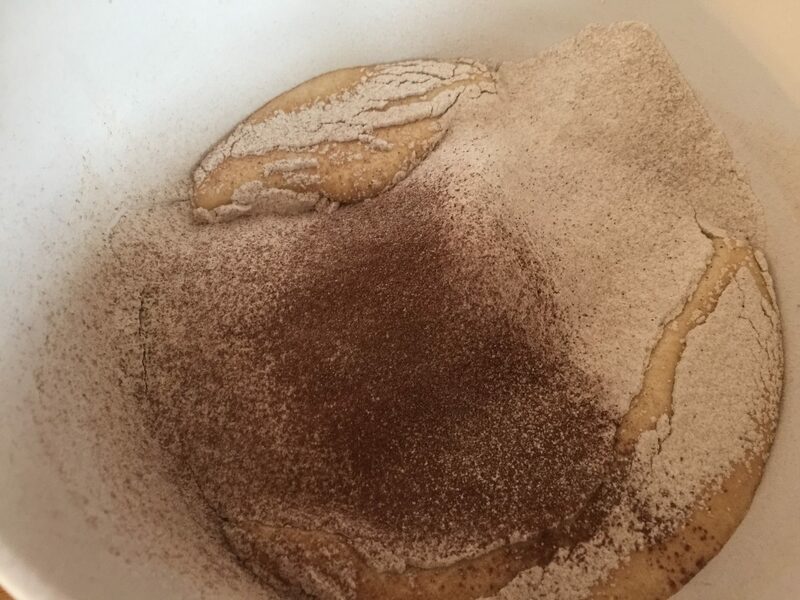 Mix the flour, corn starch, baking powder, cinnamon, and cacao together and then sift it over the egg mixture. Beat on the low speed until creamy. Heat the butter in the microwave until it has melted. Pour the butter into the bowl of the batter. Beat again until the butter is completely worked into the batter. Add in the chocolate sprinkles and mix it all with a spoon spatula, starting from the outside and working towards the center. Preheat your oven to about 190°C (375°F). Fill your batter in a buttered fluted springform pan 11 inches, place it on the middle rack and bake for about 40 till 45 minutes. 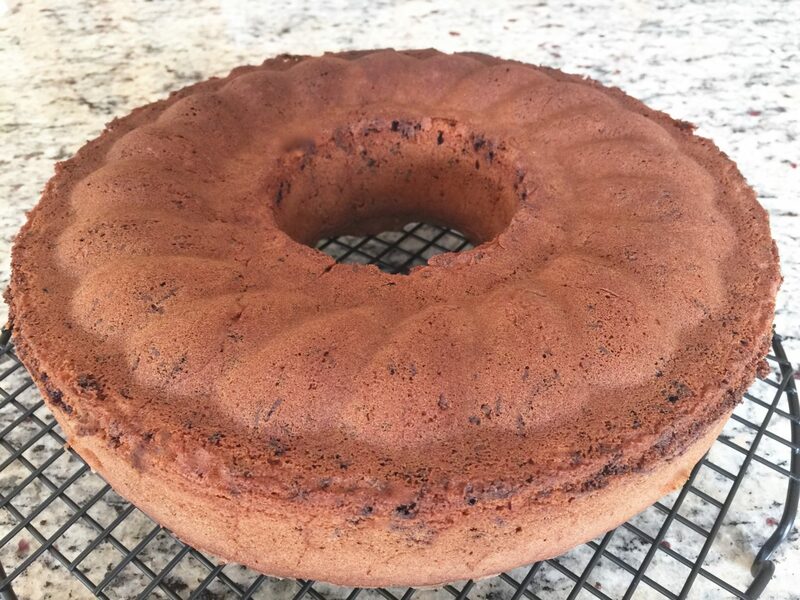 When done, turn the cake upside down on a cooling rack right away. 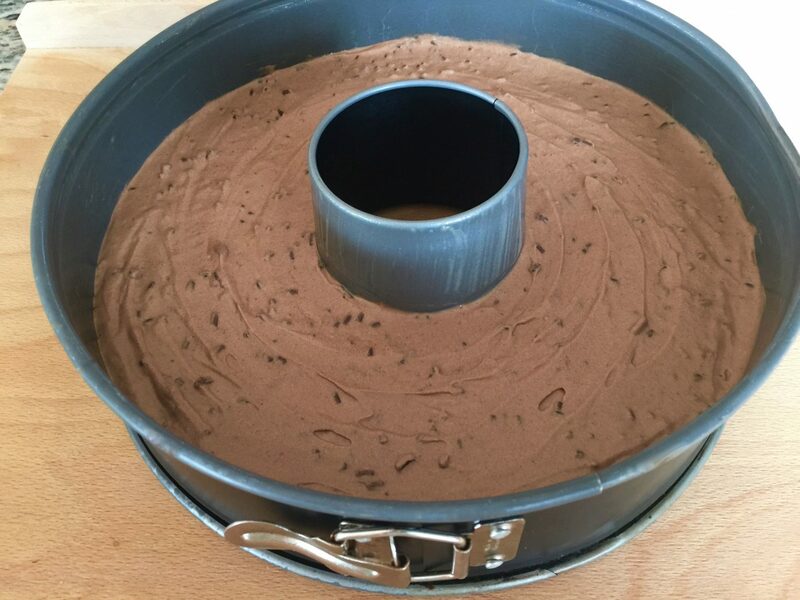 While your cake is cooling, heat the chocolate in a bain-marie. Brush the cake with the melted chocolate and decorate it to your liking. (This recipe makes about 24 cupcakes). 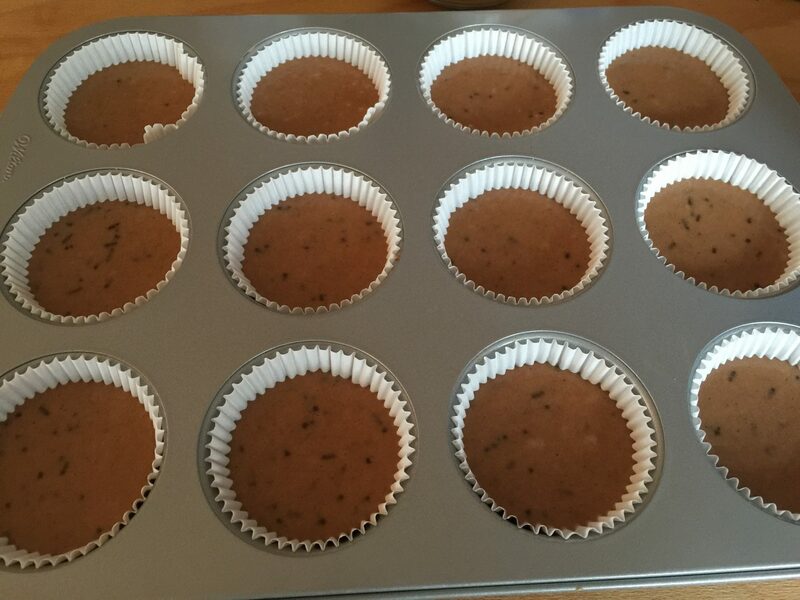 Place the paper cupcake liners into the cupcake pan. 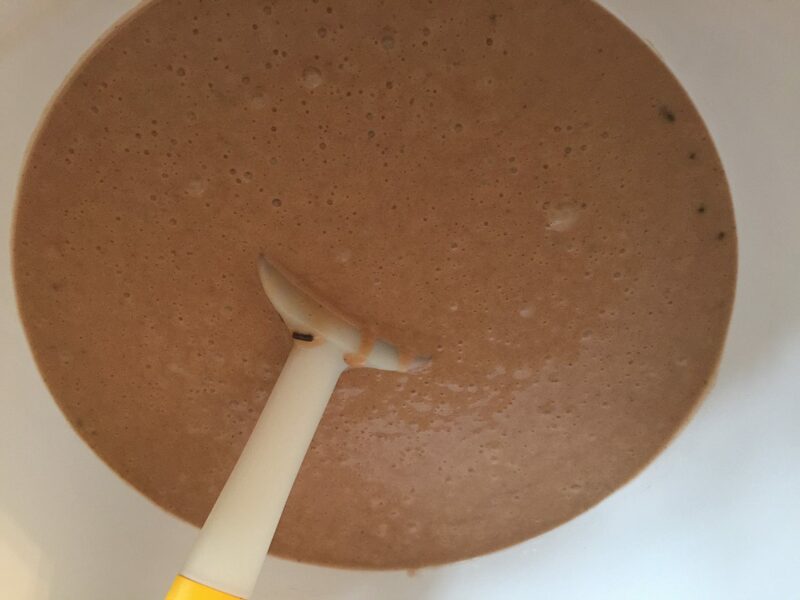 Fill the liners about ¾ with the batter using a gravy spoon or a dispenser tip attached to a decorating bag. Preheat your oven to about 190°C (375°F). When ready, place the cupcakes on the middle rack and bake for about 20 minutes. When done, place them on a cooling rack. If you would like to add the spiced gum drops, cut the bottom of the gums off so that they can better stick to the chocolate icing. 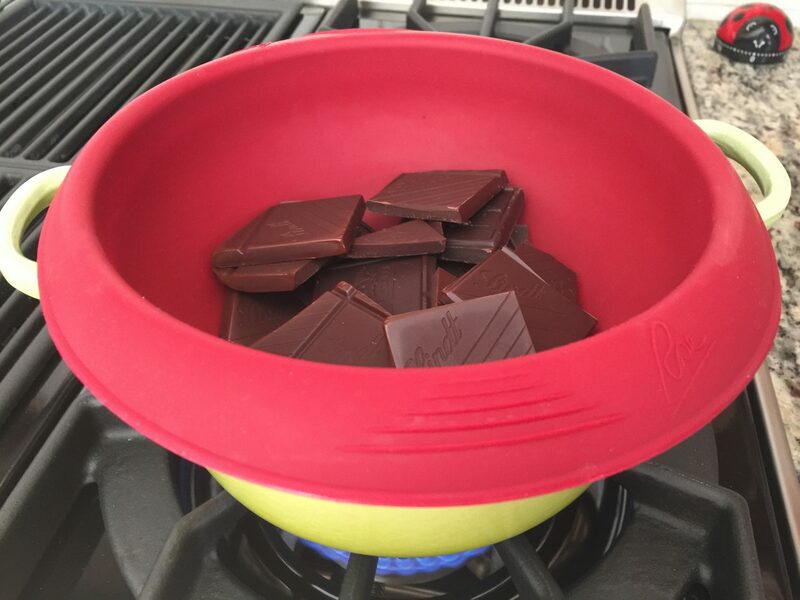 For the chocolate icing, heat up the chocolate in a bain marie until melted. Brush the chocolate onto the cupcakes and immediately stick the drops on it. 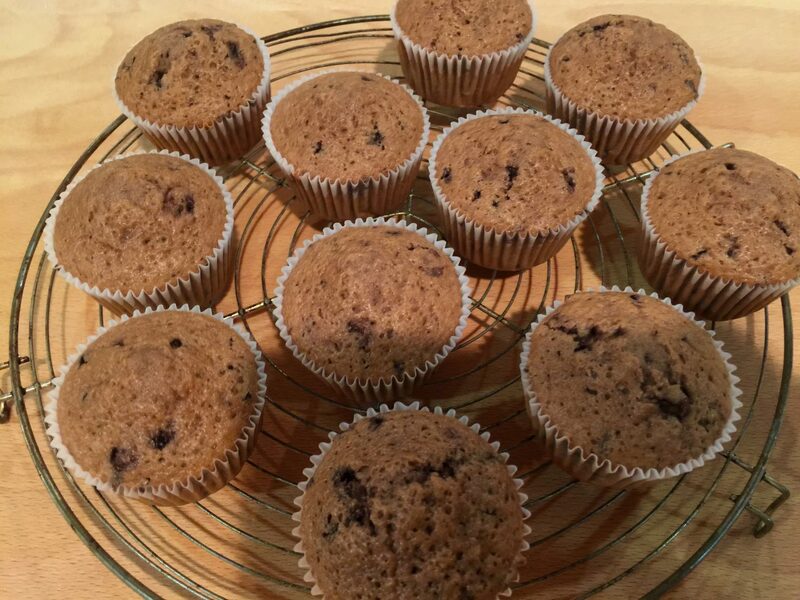 Let the chocolate harden and your cupcakes are ready to be served. Enjoy!